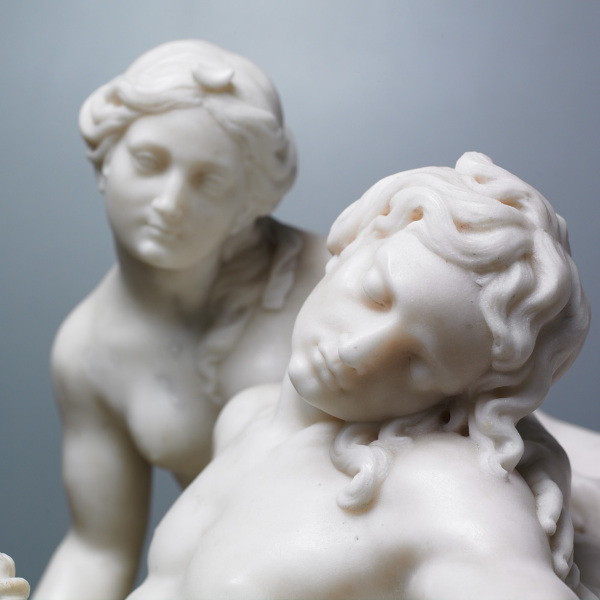 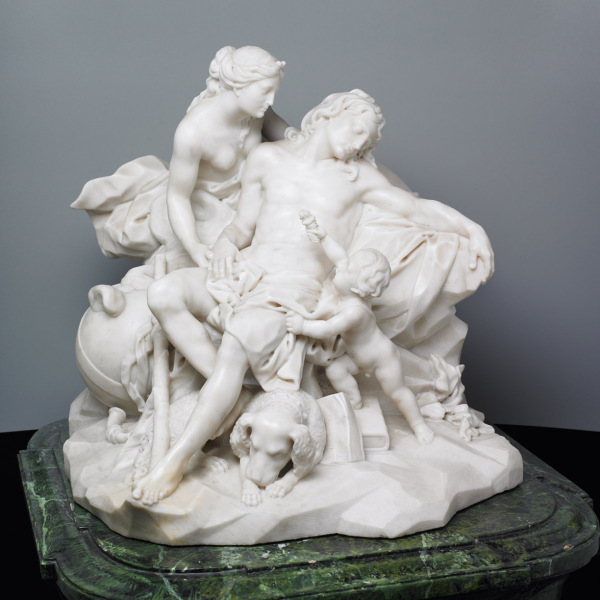 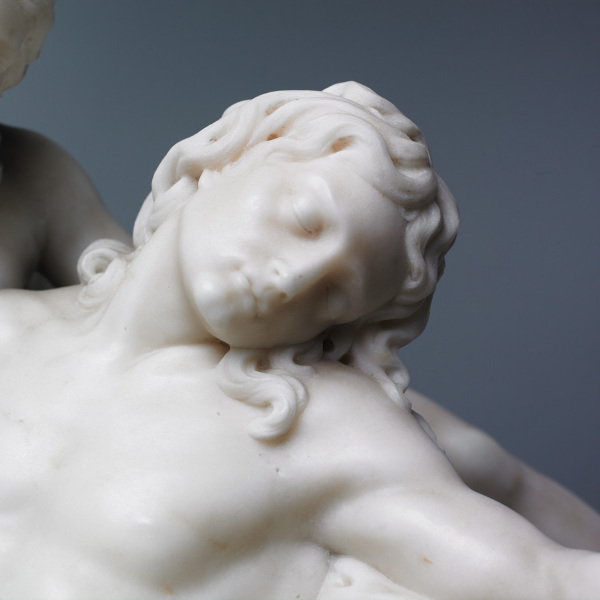 In classical myth, Jupiter sent the Shepherd Endymion into eternal sleep in return for perpetual beauty. 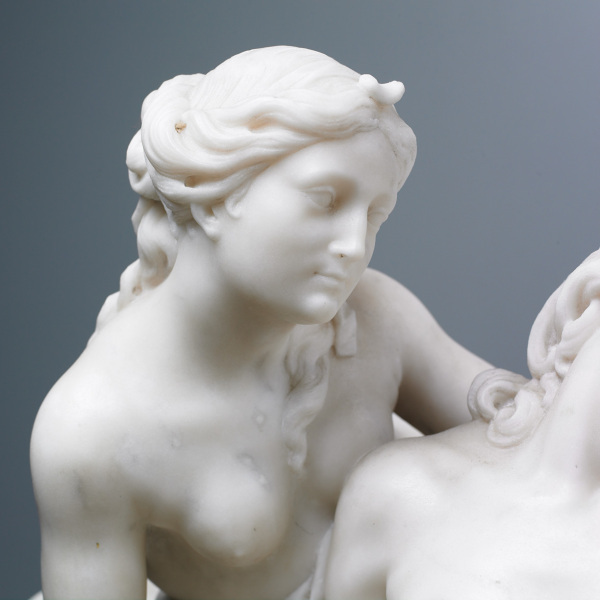 He was loved by Diana, goddess of the moon who visited him each night. 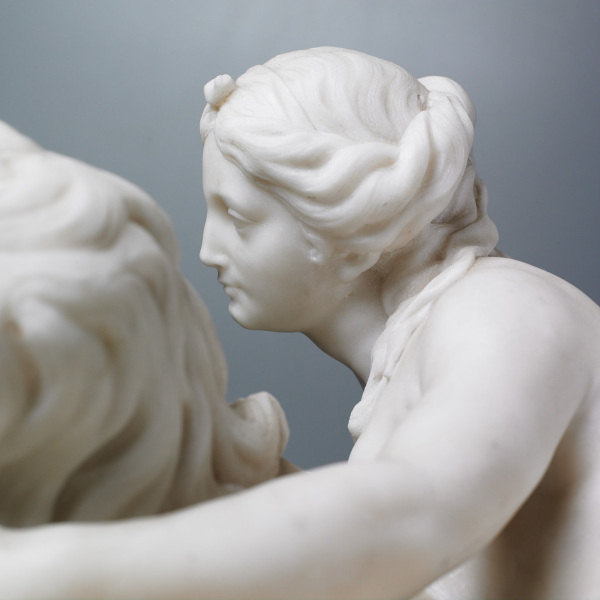 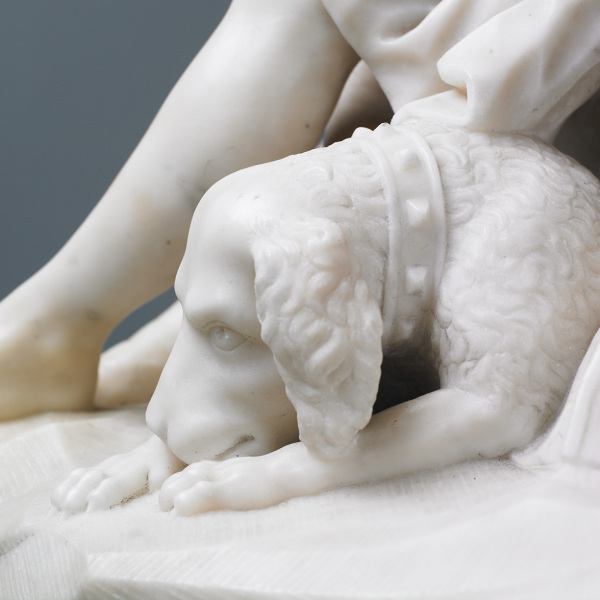 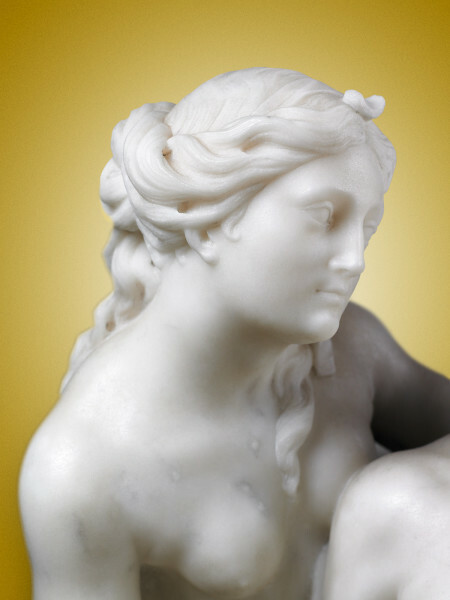 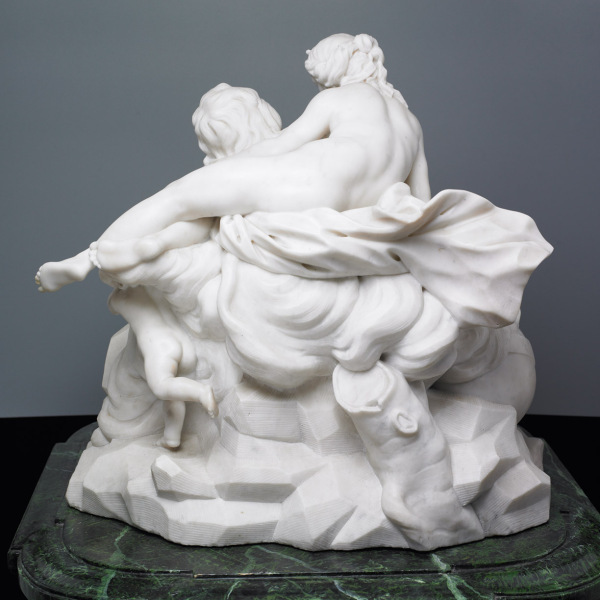 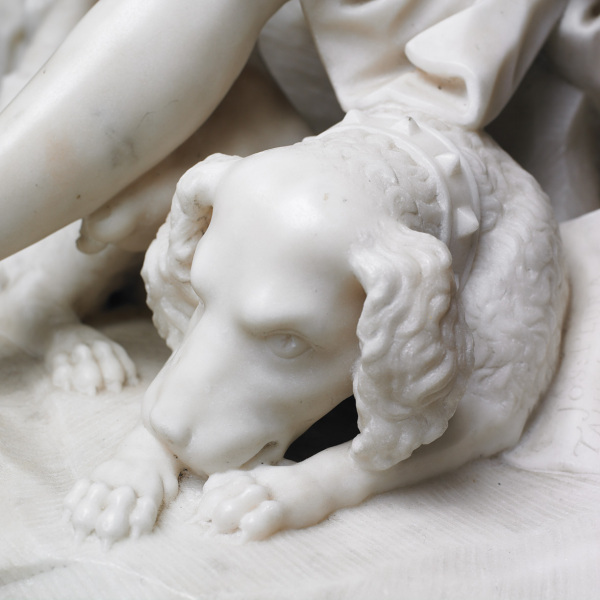 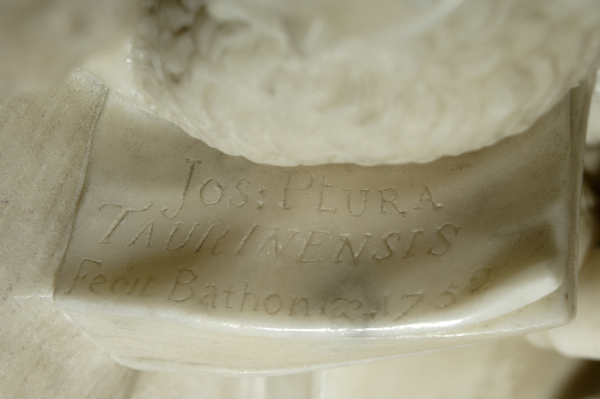 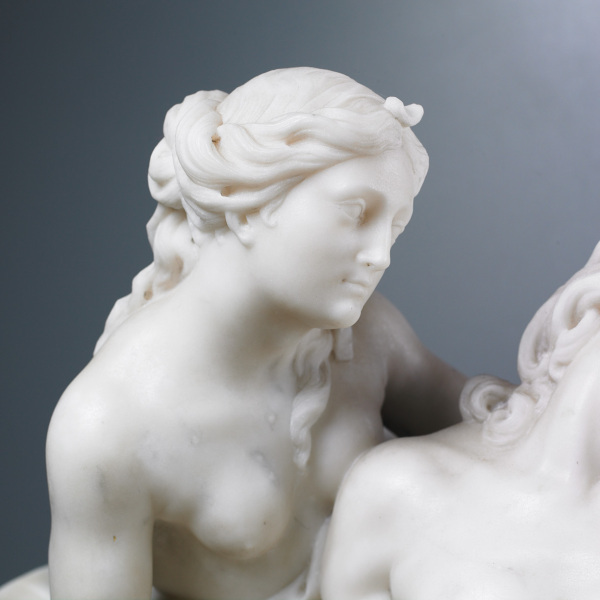 Plura, an Italian sculptor, arrived in Bath around 1749 and set up a studio. 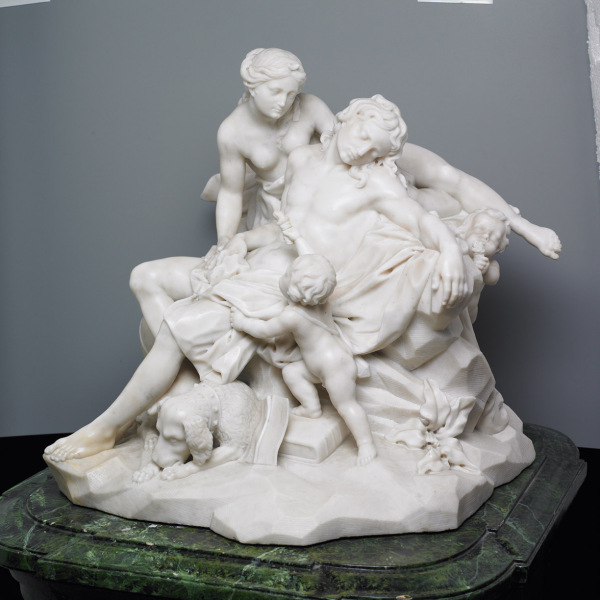 This sculpture was his ‘showpiece’ there and it was much admired.